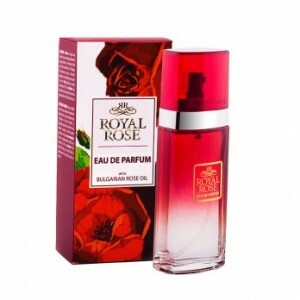 Delicate, luxurious, fragrant body mist. 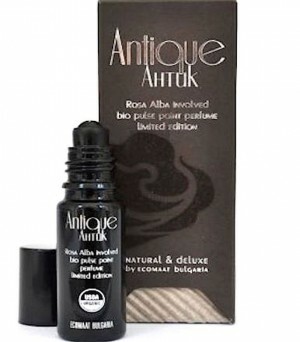 Contains white rose (rosa alba) flower oil, white rose water. 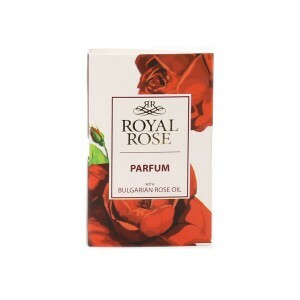 With a soft touch and the exquisite aroma of a fruit and flower blend bringing together notes of tangerine, the fragrance of quince, iris and Ceylon tea. Provides instant feeling of freshness. 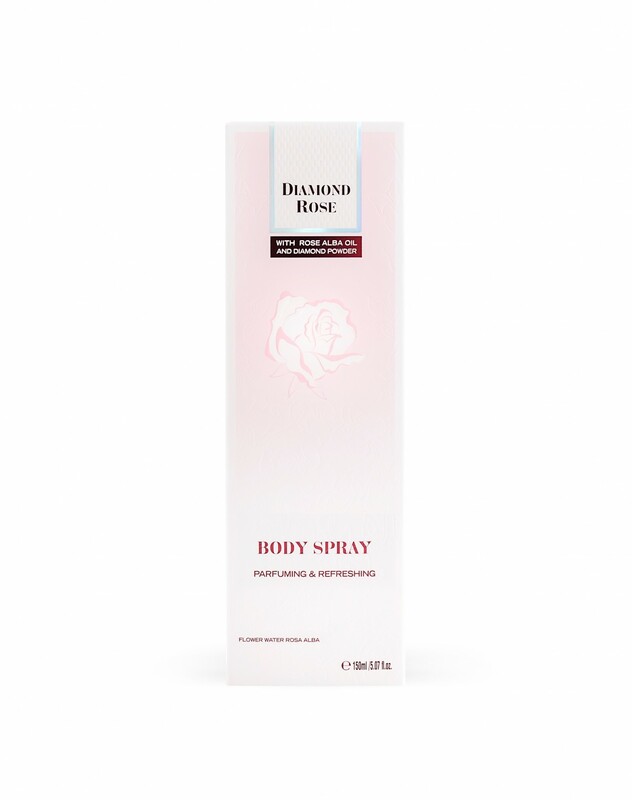 The delicate and luxurious body mist from the cosmetic line Diamond Rose by Biofresh has a luxurious fragrance with a soft touch and the exquisite aroma of a fruit and flower blend bringing together notes of tangerine, the fragrance of quince, iris and Ceylon tea. 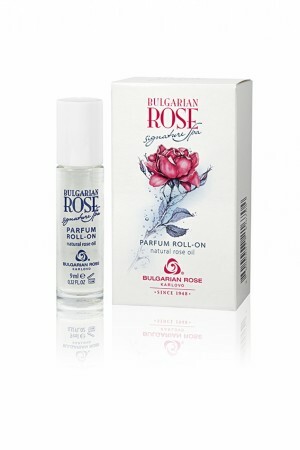 The body spray contains rosa alba flower water and rosa alba flower oil. 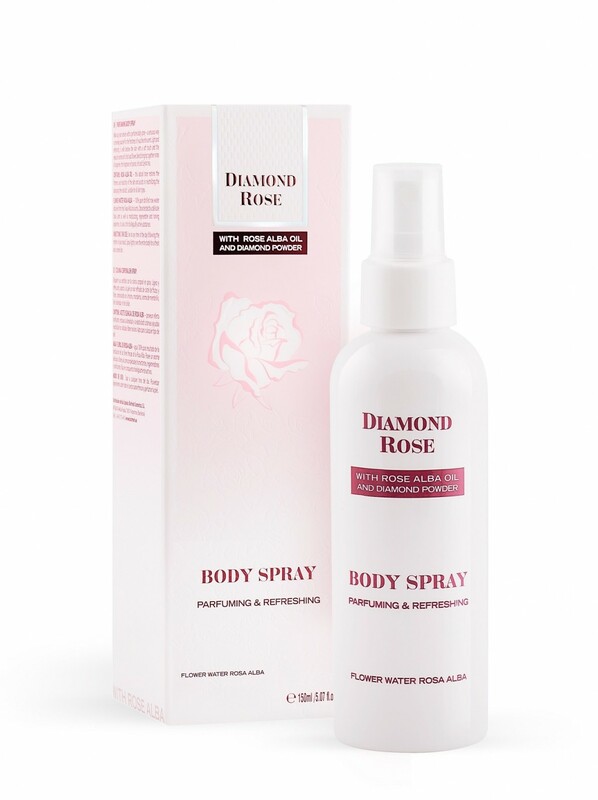 Spray all over the body on a thoroughly cleansed skin. Keep away from children's reach! Avoid direct contact with the eyes.